Make New Year’s Resolutions that Work! If you are like many people, you make a list of resolutions for the New Year—lose weight, exercise regularly, read more…. fill in the blank for yourself. If you are like many of the people who make resolutions, you find yourself drifting back into your old ways before Valentine’s Day. You have great intentions now, you are determined to do better in the coming year, but something happens, and you find yourself right back where you started. 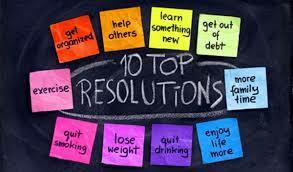 Resolutions are about acquiring new habits or shedding old ones. Here are some tips and tools for turning resolutions into results. Prepare to make the change. Tell people about your intention to change this habit or acquire a new one. Find someone who has done it and ask for his or her insights and advice. Do some research online, read books, and listen to audio programs. Announce what you intend to do and find a partner who is like-minded, so you can be accountable to and support each other. Set yourself up for success by reinforcing the new habit. You can do this by identifying and avoiding conditions that contribute to the old habit. For example, if you are trying to lose weight, get rid of the candy jar on your desk, give yourself enough time to eat a nutritious breakfast at home instead of hitting the drive-through, and take a walk during lunch rather than hang out in the lunchroom with your friends. Be disciplined. New habit formation requires discipline, and this is hard for a lot of people. The old way of doing or being is comfortable; the new way is just the opposite. Keep a tally sheet and check off every time you reinforce the new habit and erase a mark when you slip. For example, let’s say you want to exercise 20 minutes a day. Give yourself a check mark for every day you do so. This gives you a visual representation of your progress and commitment. Look at the checkmarks when you are tempted to slip and decide to add just one more check mark instead of taking one away. Most habits can be changed when you stay focused on adding one more check mark rather than take one away. Habits are not easy to change, but if we want to achieve excellence at work and in life, some habits have to go, and we need to acquire new, more supportive ones. Best wishes for a healthy and prosperous New Year! 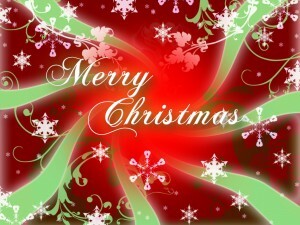 I wish all of you a healthy, happy and peaceful Christmas Day! Sitting Is Bad for Productivity – and Your Health! If you have ever been crammed into a too-small airline seat for a long flight, you know how bad sitting for several hours can be on your body. Did you know that sitting at your desk for prolong periods is just as bad? According to health experts, the more you sit during the day, the greater your risk for cardiovascular disease. In fact, sitting a lot at work can diminish any good results from daily exercise! So what can you do when you have reports to prepare, proposals to write, emails to check–when you have to be at your desk all day? Pretend you’re on an airplane and take a five-minute walk every hour. Go get and drink a glass of water, visit with your staff, do all the photocopying, walk to the restroom. Just get up and walk. Not only will your body be happier, your focus will be sharper when you return to your desk. Stand up while on the phone. That’s all, just make calls standing up. Stroll around your cube while you talk. It will boost your energy and make you sound more enthusiastic in addition to helping your body. Type standing up for part of the day. You can easily do this by placing several manuals or books under your keyboard, laptop, or tablet. Right now, stop reading, stand, and do one of these tips to improve your health and boost your productivity. Juggling the demands of work and life can be demanding at the best of times, but during the holiday season tempers seem shorter, patience is thinner, and people are crankier. Here are some tips to keep the Grinch from stealing holiday joy. Set boundaries. Be honest about how much you can do yourself and just say no to activities you either don’t want to do or don’t have the bandwidth to do. Make clear decisions about how you want to spend your time and money. Focus on what’s most important and don’t let little things ruin your peace of mind. Ask for help if you need it. Ask you manager if your schedule can be more flexible during this time. Have family and friends pitch in at home and involve your family in holiday planning. Plan shopping in advance. 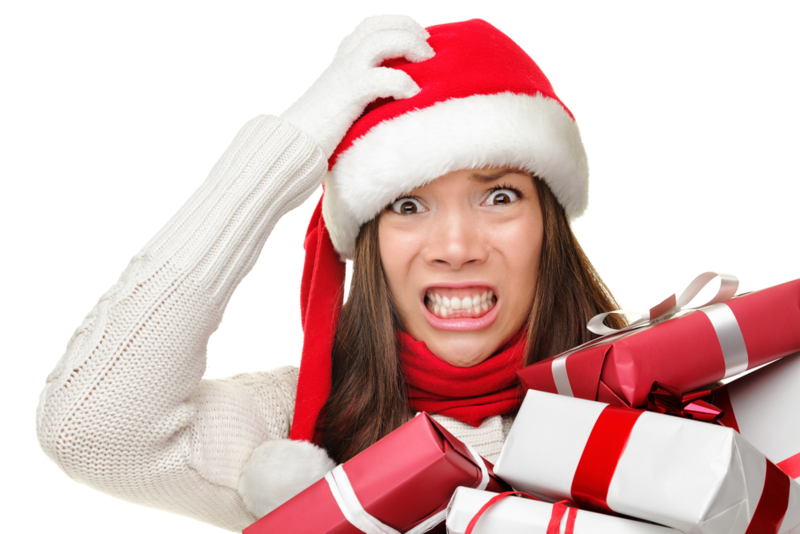 For some people, holiday shopping is about as welcome as a trip to the dentist. Instead of heading for the mall with thousands of others, shop online and have gifts sent. If you have to brave the crowds, plan ahead. Decide what you want, what stores you want to visit, and focus on getting in and out. If you are one of the people who like the hustle and bustle, be prepared for noise, jostling, and long lines. Take time for yourself. Give yourself downtime to decompress from stress and relax. Don’t schedule your time so tightly you feel like a hamster running on a wheel—exhausted and getting nowhere! Make this holiday season fun and peaceful. Control it and don’t let it control you! The key to a successful, productive team is trust—you need to trust them, and they need to trust you. 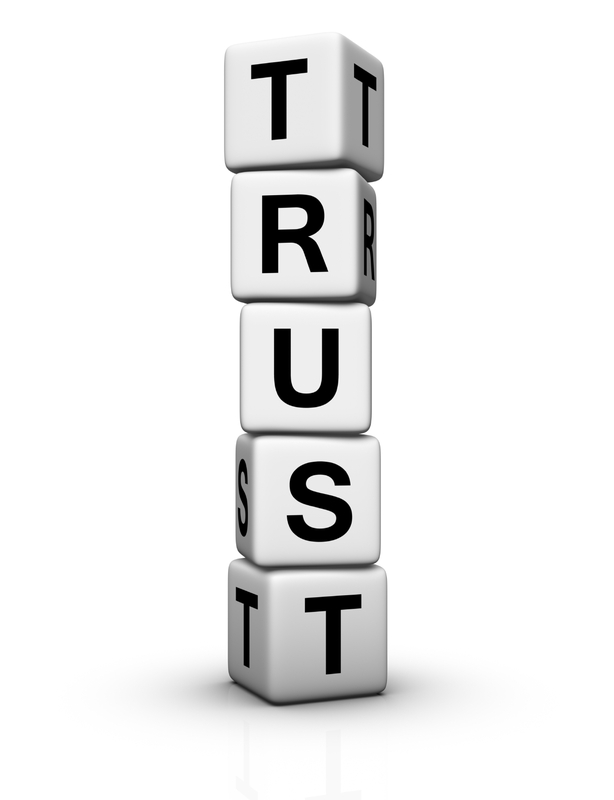 Here are three important ways of building trust with your team. Lead by example. Always do what you say you will do, be truthful and forthcoming, and acknowledge people for their efforts. Make sure your employees know what you expect from them and then give them freedom to work without unnecessary interference from you. Trust them to do their jobs. Be a partner. A partner is someone important who supports you, and whom you support. When you treat your team members like partners, you gain their commitment and enthusiasm. They understand that their efforts produce the results their department and the entire organization need to succeed. Seek out their ideas and input and act on their suggestions. Make them feel valued and let them know how much you appreciate their contributions. Trust is the foundation for building strong, productive teams. 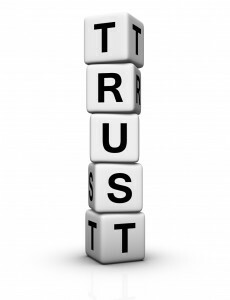 All great leaders and managers succeed because of the people who support them, and that support is build on trust.